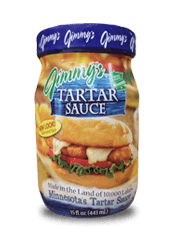 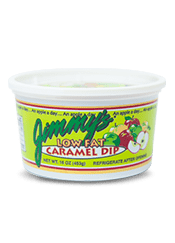 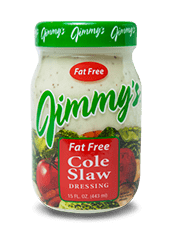 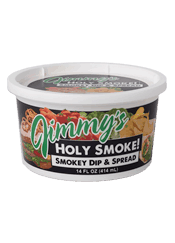 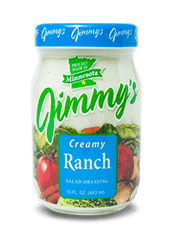 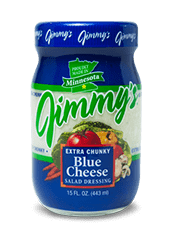 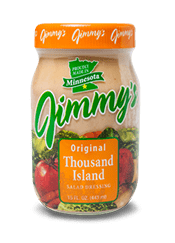 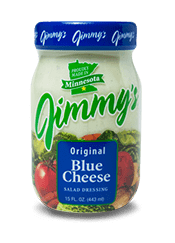 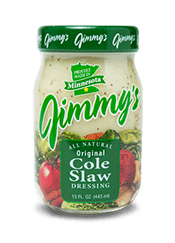 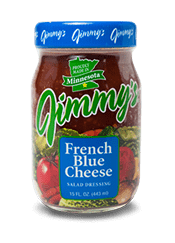 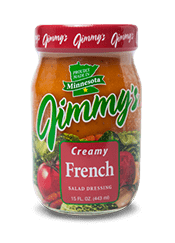 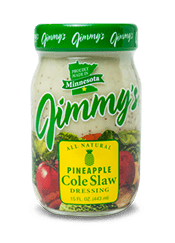 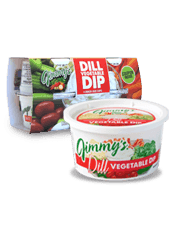 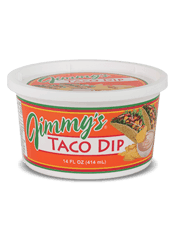 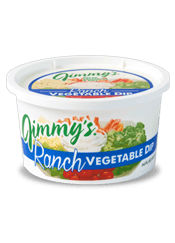 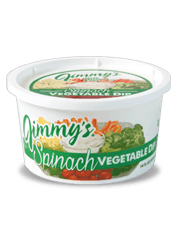 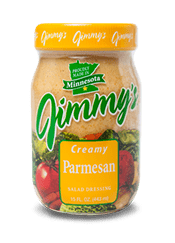 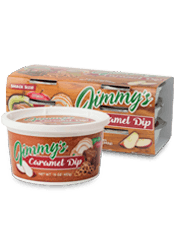 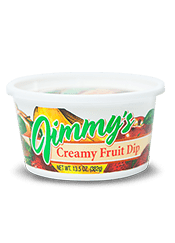 In a large bowl, stir together the Jimmy’s Ranch Dip and relish. 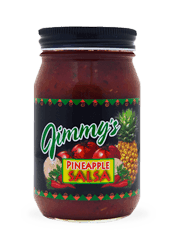 Season with pepper. 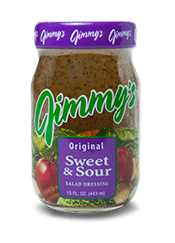 Gently mix in the ham, onion and celery. 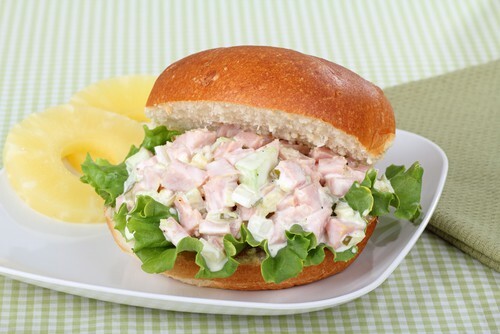 Spread buns or bread with the salad and top with romaine lettuce leaves.